Event management is something we’re passionate about here at Gain Audio, and Outdoor Events are an aspect that we specialise in. We have previously worked with a number of outdoor events that have covered a wide range of occasions, and can comfortably manage anything from 500 – 5000 people. Our previous outdoor events have included; music festivals, beer festivals, Christmas light switch on’s & weddings, amongst many others. We have 12 years of experience in our industry and believe we know exactly how to provide you with the best service for your occasion in Warrington. Outdoor events can go off with a bang when handled by the correct company, so enquire today and set up an appointment with us to discuss how we can help you with your outdoor event. 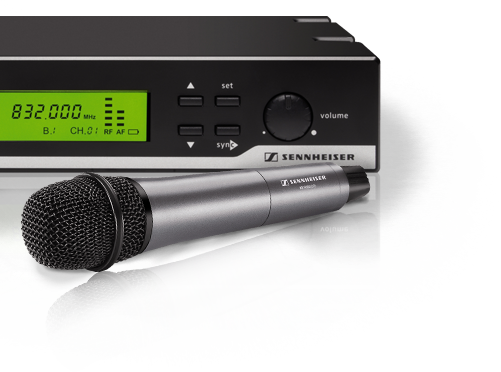 If you’re in Warrington and need a helping hand with an event, call Gain Audio today on 0843 886 1162. Here at Gain Audio our main aim is for your event to run smoothly as possible, from the initial planning right through to the end. No event is complete without the correct equipment, and this is why we provide marquees, stages, lighting and sound systems to ensure your event in Warrington is a complete success. We have a genuine passion for event organising and pride ourselves on both the service we deliver and the fair prices we charge. Are you part of an amateur sports team that’s operating in Warrington? If you are, and you want to raise money for your sports club, we are happy to provide you with services to maximise your event. Exclusive discounts are also available for events that are supporting charities or fund raising for non-profit organisations. Returning customers can qualify for exclusive discounts towards their event also. Call us today and find out how we can help you on 0843 886 1162. We understand that there are many factors that need to be discussed about your event, that’s why we’re happy to consult with you about all of your requirements. We have previous experience in all kinds of events such as: Concerts, Band nights, Music Festivals, Beer Festivals, Weddings and Firework Displays. Making sure your special occasion goes off with a bang is something we always aim for, and we can ensure that with our stage pyrotechnics and a range of other great features. Making sure that you and your guests are fully satisfied with all aspects of the event is extremely important to us. After 12 years of working with events and festivals we know exactly how to supply you with great customer service and value for money that is second to none. To manage an outdoor event safely and efficiently takes a lot of knowledge and skills. Here at Gain Audio we are more than capable of managing your event, and we will not only meet your expectations but exceed them. We’re experts in transforming a potential event site into a perfect environment for you and your guests to enjoy any occasion. The marquees, stages, structures and other pieces of equipment are chosen very carefully, to make sure that they are suitable for the entertainment or artists that you have performing. We will also provide stage management & technical management to ensure that your event in Warrington goes off with a bang. Event management isn’t where our services end, we can also supply marquees, stages and full lighting installations for almost any event that is catering for 500-5000. We understand that you may have ideas for every area of your event, but also that you may have none whatsoever! This is why we would happily meet with you to discuss any event requirements. Perhaps you’re part of an amateur sports team that are based in Warrington? Or maybe you’re looking into hosting an event to raise money for a charity? 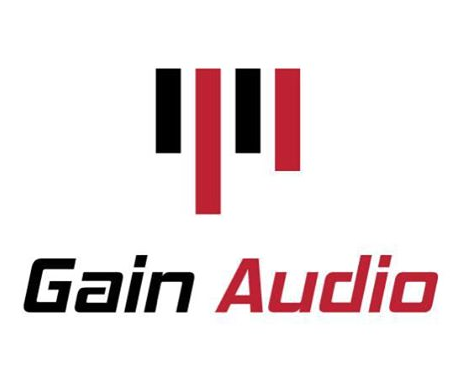 Rest assured knowing that Gain Audio have got you covered. We can easily guide you through every stage of managing your event and ensure everything is maximised. Exclusive discounts are available for events that are in aid of charity, non-profit organisations and education. This is also something that our returning customers are eligible for, so get in touch today to see how we can help you on 0843 886 1162. If you would rather manage your event yourself and don’t require our full event management services, we also have a great range of equipment available for hire. You’ll only find the best brands available on the market at Gain Audio, and we currently have stock available from: Ledj, Yamaha, Pioneer, Martin, Sennheiser, Ohm and many more. It’s not only electrical equipment that we supply for our customers, but we also source marquees, entertainment, stages, and lighting systems. If you are interested in incorporating a marquee or any other form of equipment into your event in Warrington, or maybe you would like some advice on what type of equipment your event would require? Please don’t hesitate to call us today or set up a consultation with one of our knowledgable team. With our services, some months can be very popular so we encourage our customers to enquire as soon as possible. This is because we want to make sure that you’re able to hire equipment that will be ideal for you and your event. Jamie and his team were absolutely brilliant in helping us make our event a success. What started off as an idea soon developed into a full grown project thanks to Jamie’s help and advice. The prices he quoted were better than any other quote and his genuine willingness to please meant a lot. We are a small community cricket club and this was the first time we had ever tried anything of this magnitude, but at the end the day it was both hugely rewarding for the club and pretty painless. 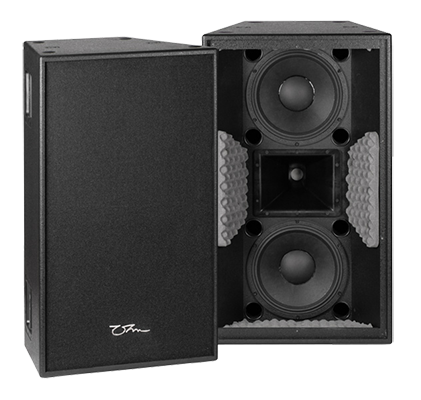 I would not hesitate to recommend the services of Gain Audio looking to do something similar.